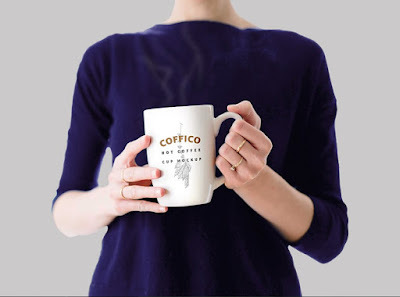 Friends, here’s a mockup PSD of woman having a cup of coffee in her hands. The mockup template comes with smart-object layer to add your logo design. Just double-click it and add your own logo and save. You can even replace your own background color or image. Ideal to showcase your branding or logo identity.